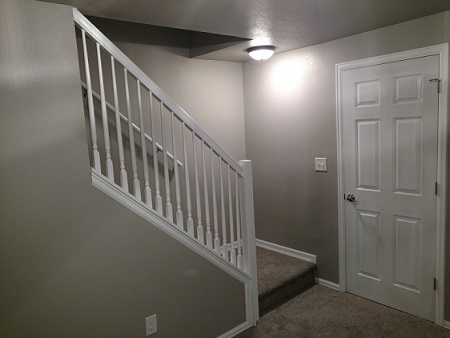 If you are looking to add space and value to your home in Colorado Springs but need an economical way to do it, you may want to consider basement finishing Colorado Springs. 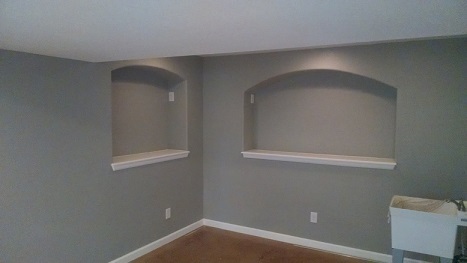 In many homes the basement is a wasted space, as it can’t really be lived-in unless it has been professionally finished. This type of expansion work also costs far less than building an addition onto your home. With the professional basement design and construction services of N Bar B Construction, finishing your basement will be so beneficial and add immense value and function to your home. Whether you are a person who likes a drink with friends or just wants a good place to relax and give the children a great gathering place, a wet bar is indispensable. Give them a call at (719) 392-4774 today. 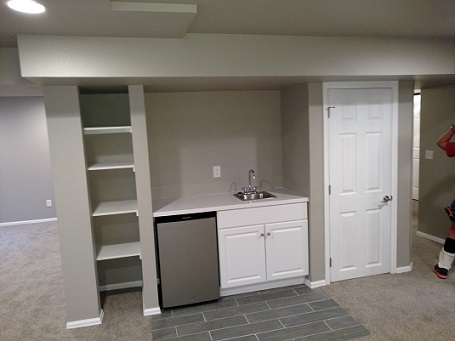 Many people don’t realize the benefit of having a finished basement until they actually have their basement professionally finished by an experienced basement finishing contractor. You may not have thought of it but each bedroom adds more resale value to your home also. Remodeling a basement often costs a fraction of the price of constructing a room addition while almost doubling the size of your home. There a number of uses for the extra space, including, a exercise room, a game room, a kitchenette. A wet bar, Wine cellar, or even a spa room. 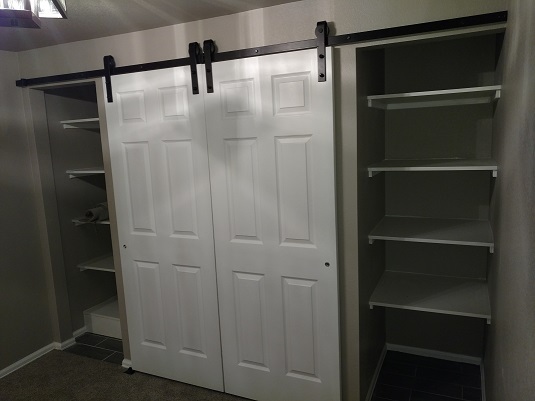 Whether you use the space for a bedroom, playroom, theater room or man cave, a finished basement in Colorado Springs will make a world of difference in your home, your family life and future home value. 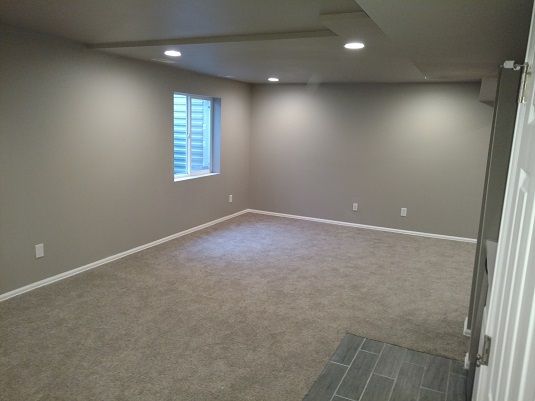 Even if you already have a finished basement, chances are it could use a fresh new look with basement finishing Colorado Springs. Whether you have old wood panels you want to replace, lighting that needs to be updated, bathroom up remodel, new custom made wet bar or carpeting that needs to go, a basement renovation is also a great way to improve the look and function of that space. 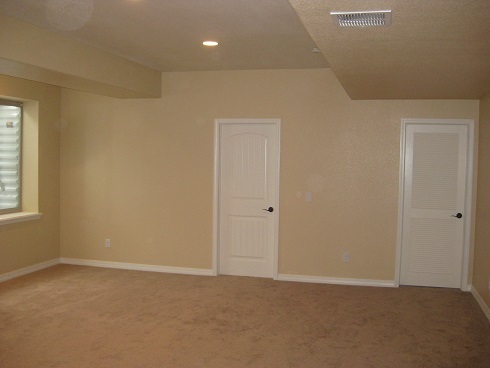 The more inviting a basement is the more pleasure you will get from your new and improved finished basement. If you are looking to finish your basement, it is crucial to have a professional contractor with a great reputation with the BBB. N Bar B Construction in Colorado Springs can do the designing and do the work right the first time and in budget. It is also very important to have a contractor who is interested in you & your needs. N Bar B has the experience and skills to give you a great job at a fair price. 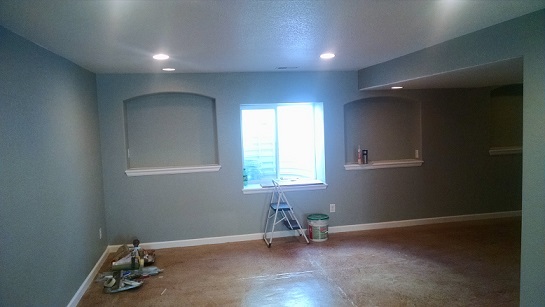 At N Bar B Construction in Colorado Springs we have extensive experience with finishing basements, but we also know that sticking with your budget is important. We are with you every step of the way, from the initial layout and design to getting all permits, electrical work, plumbing, drywall, carpeting, painting, and more. We also offer free consultations and are always up-front about what the costs will be before we start. 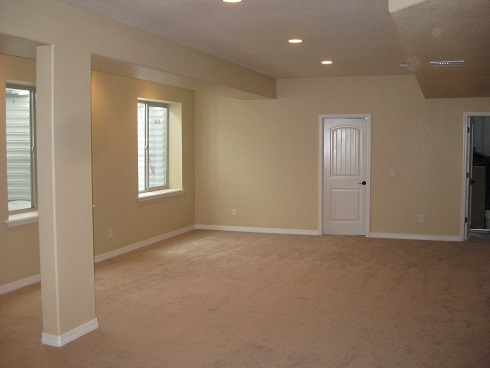 Just give us a call at (719) 392-4774 to see what a great basement you can have for your Colorado Springs home! You will be glad you did!! 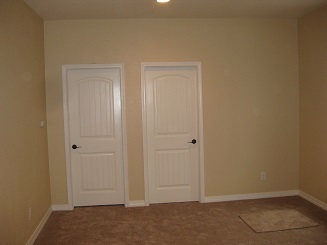 With extensive experience in finishing and renovating basements throughout the El Paso county area. 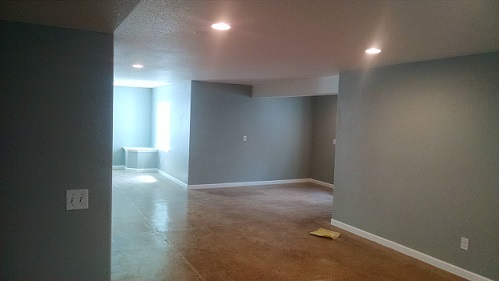 All of the Colorado Springs area, including Fountain, Widefield, Manitou Springs, Old Colorado City, Broadmoor, Ivywild, Downtown, Falcon, Peyton, and Monument, Colorado, the start of your basement finishing or renovation project is only a phone call away. 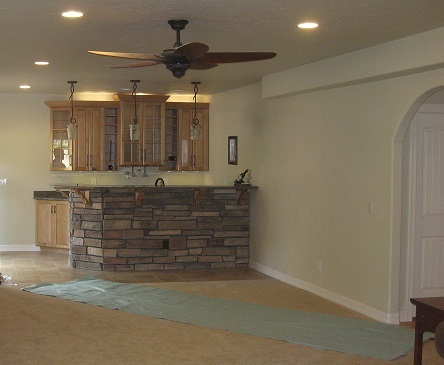 N Bar B Construction is a Colorado Springs basement renovation and finishing expert with over 35 years of experience building quality, basement finishes for homeowners just like you. Now is an ideal time to get started on that basement project you’ve been putting off. Give them a call at (719) 392-4774 today!